Be the envy of all your friends! Work in Outdoor Education! Use your passion for the outdoors in a career that has long lasting impacts on individuals of all ages, helps to support sustainability and environmental awareness, and provides opportunities to travel all over the world! Take classes through the RRCC Outdoor Education program at RRCC. 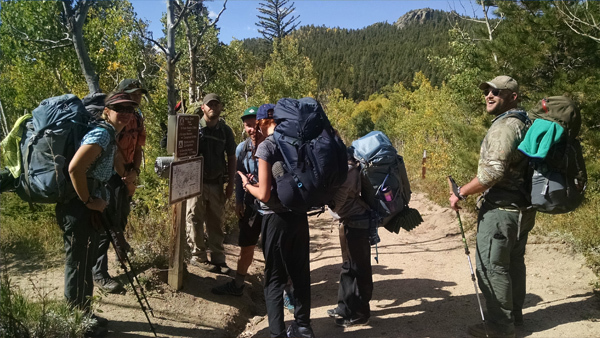 Contact us today to get more information about the Outdoor Education program at Red Rocks Community College.